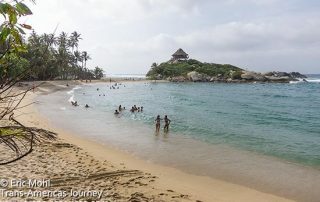 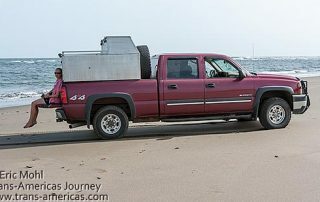 Travel posts about beaches and beach travel destinations in North, Central, and South America. 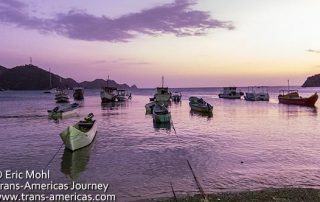 Why we skipped Santa Marta, Colombia and headed to Taganga Beach instead. 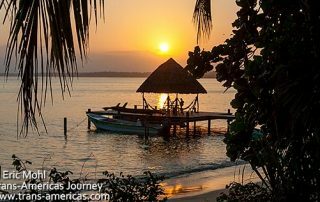 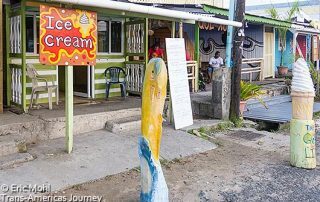 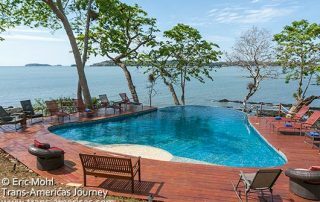 Travel to Panama's Western beaches including Isla Boca Brava and Playa Las Lajas with our island travel guide including where to sleep, what to eat, and what to do. 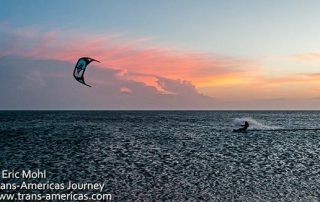 Travel to the northern Pacific coast of Nicaragua north of León including Mechapa, Redwood Beach Resort, perfect pizza at Al Cielo, and the best road in the country. 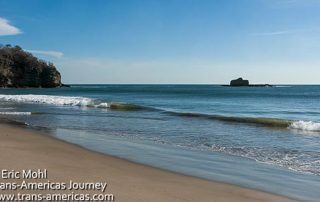 San Juan del Sur in Nicaragua was a pleasant surprise with a clean beach, charming town, and hotels and restaurants for every travel budget.